A lot of people understand that the installation of a swimming pool in a garden will add value to their home. However, you cant just go ahead and build a pool. Rather, you need to work together with professional pool builders so that all rules and regulations are adhered to. A fiberglass pool, which really holds water very well. This material doesnt peel or chip either. Plus, you need fewer chemicals to filtrate the water, so you will save money overall. Plus, it comes with a gel that stops it from staining and helps to protect your pool overall. It can deal with temperature fluctuations and is therefore suitable for different climates. A vinyl pool. These pools have a liner and that has to be changed regularly. This is because it is not as durable. Plus, you have fewer options in terms of design. However, it is a safer option for children. A concrete pool, which is the most affordable of all. However, maintenance is hard work. Additionally, these pools arent overly durable and they are not resistant to weather fluctuations. Your pool builder should give you recommendations in terms of which material is best for your pool. They will also explain why they recommend a certain material over the other, and you must pay attention to this. You need to understand how your pool is installed and constructed. Of course, your personal opinion is also very important, particularly in terms of what the pool will look like. However, if the pool builder recommends you move away from your idea and towards a different design, they will probably have a good reason to do so. They are experienced in terms of knowing what type of shape will most enhance the land available to you, and in so doing help to increase the value of your property. You also have to think about the things around your pool. Items such as flowers, plants, and decking are all important to create an overall landscape. 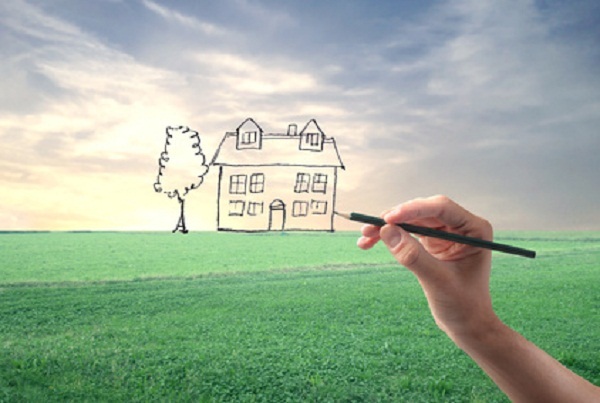 Doing this further makes your property stand out and will increase its value. Your pool builder will be able to advise you on this and, most of the time, even install the different elements. Adding some rock and stone formations is always popular. How you place them, however, is entirely up to you. Dont be afraid to think outside the box and come up with something really different. Dare to make your pool stand out and be a true feature of your home and garden. Remember that your pool builder has your best interests at heart and is highly experienced in these matters. Their advice, therefore, is invaluable and you should listen to them as much as possible.